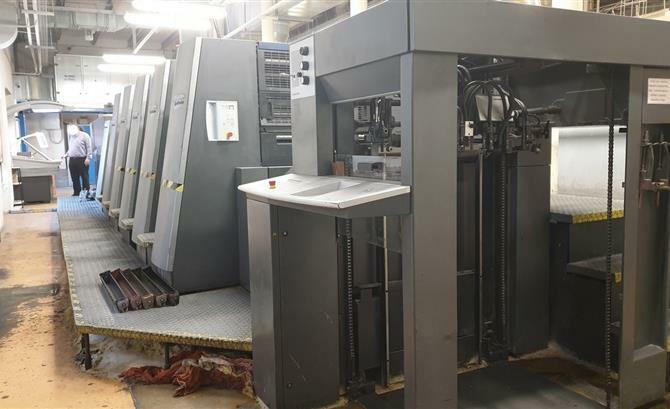 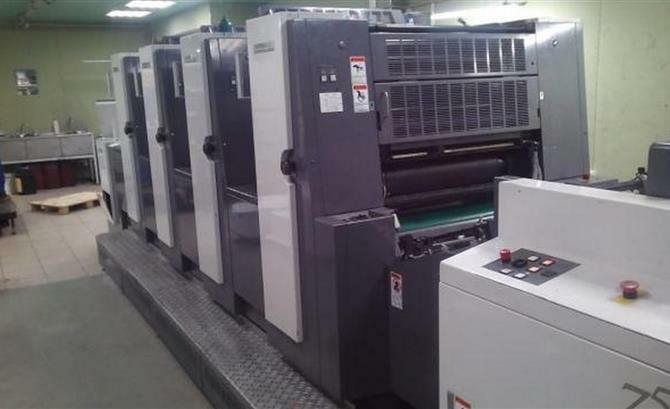 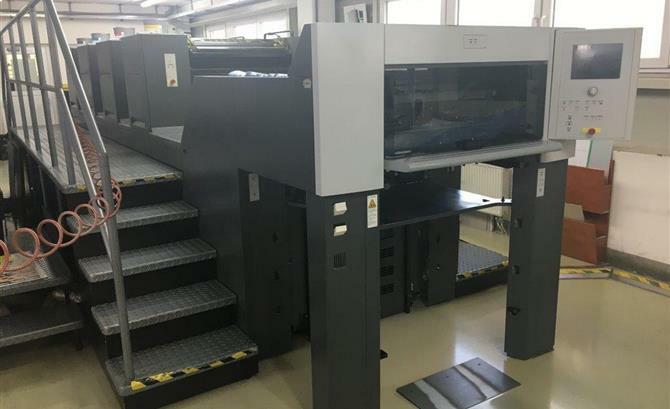 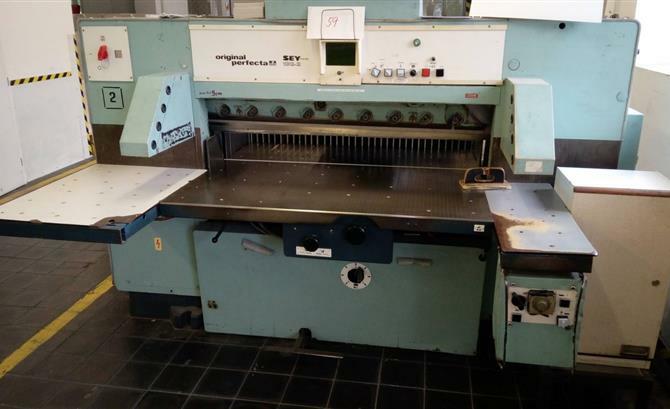 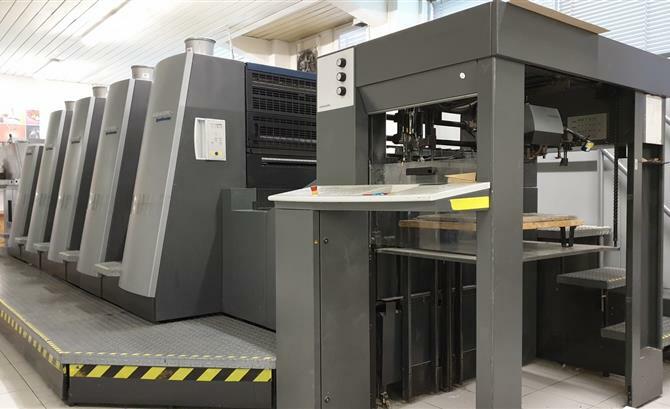 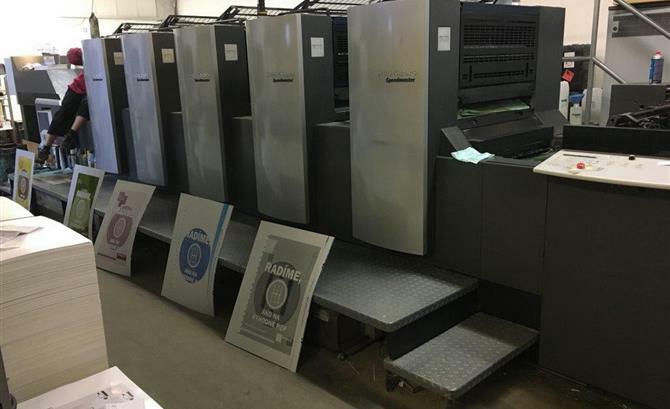 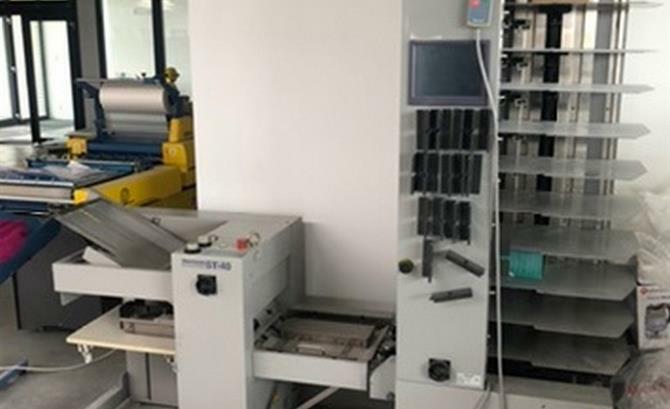 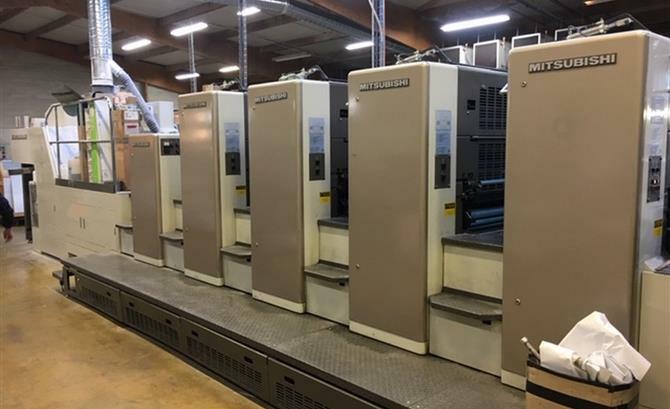 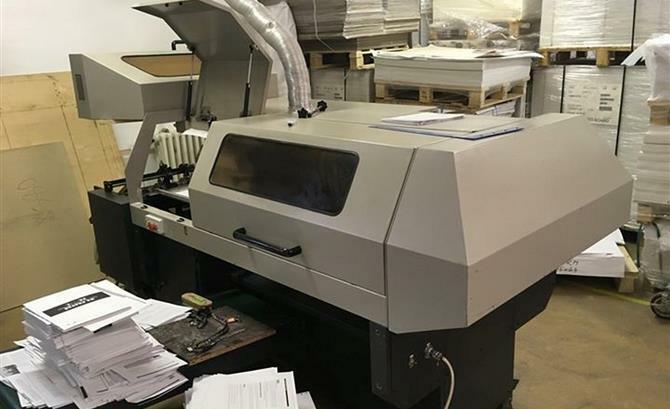 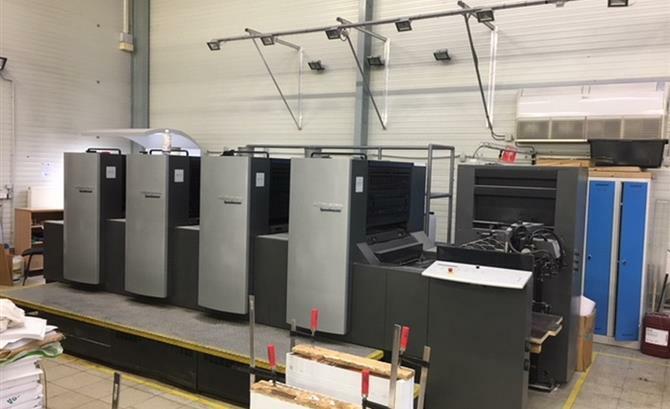 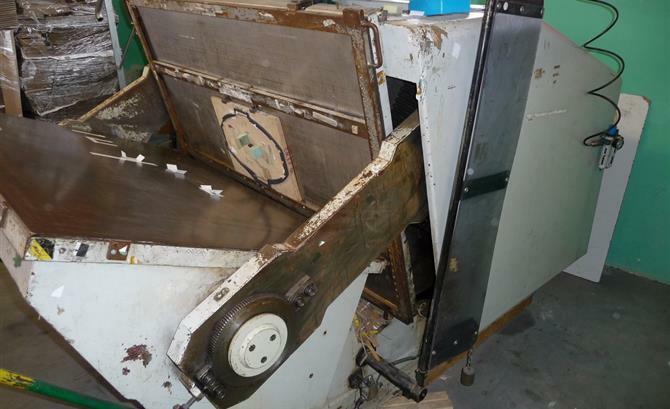 We buy pre-owned printing, binding, cardboard and pre-press machines from the Central Europe and we sell them all around the world since the year 2000. 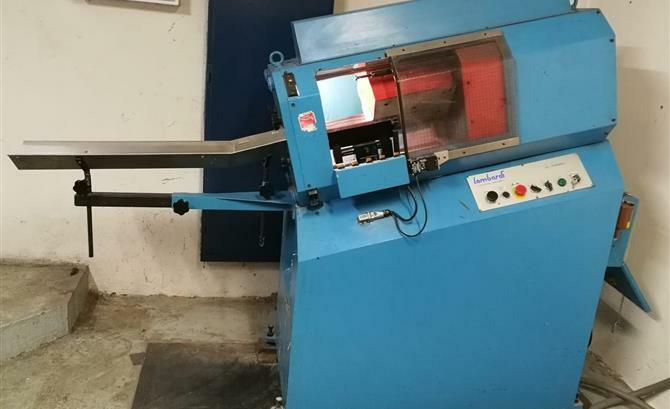 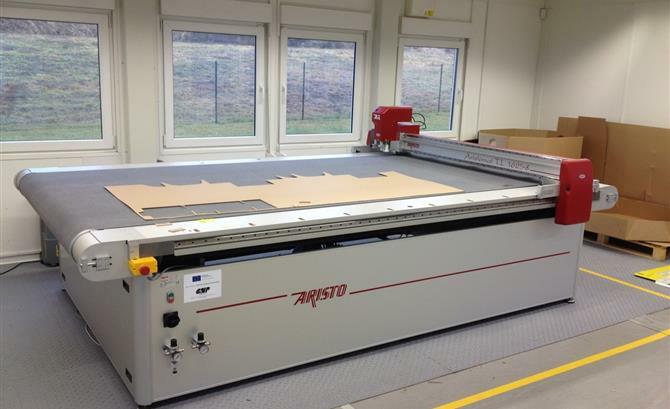 An extensive on-line database of available machines is updated daily and is ready to meet detailed requirements. 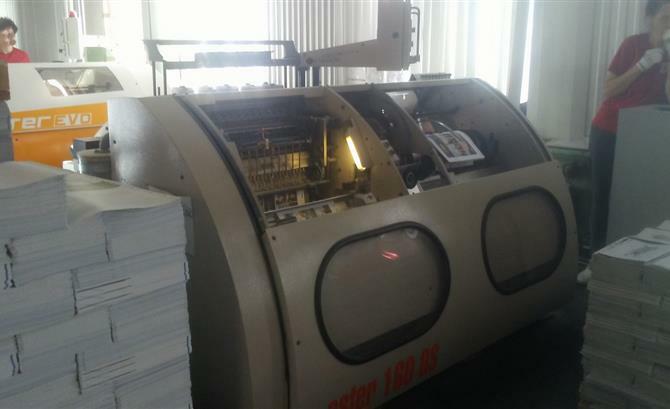 Curriculum Vitae (CV) of machines in order for you not to lose time on incessant enquiries and searches for detailed informations. 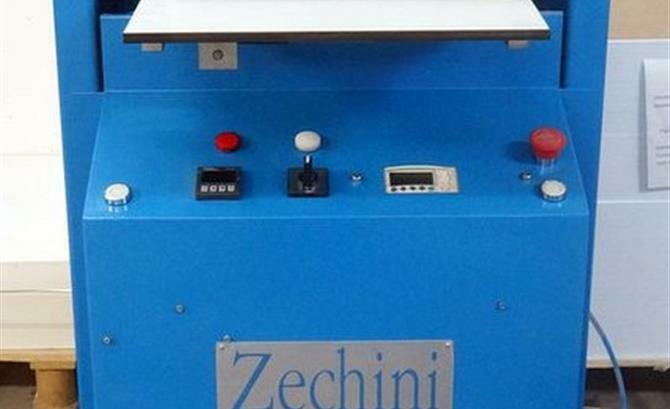 Experienced multilingual team of friendly salesmen with good technical knowledge. 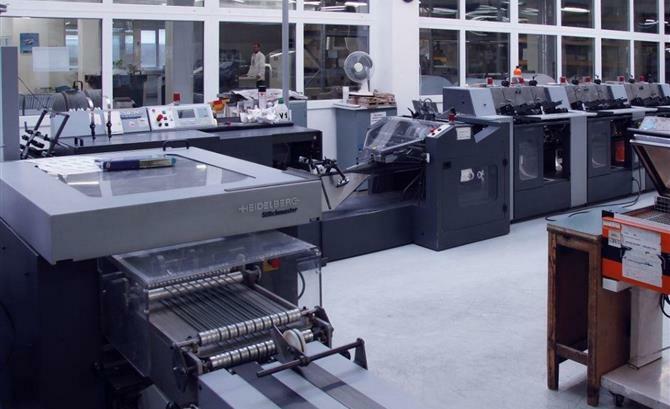 Turnkey dismantling, loading, transport and installation carried out by our skilled and experienced engineers.